A.C.A.B. - Bicivilizados. Ciclismo urbano. Alegría entre tus piernas. Home / fotografía / A.C.A.B. 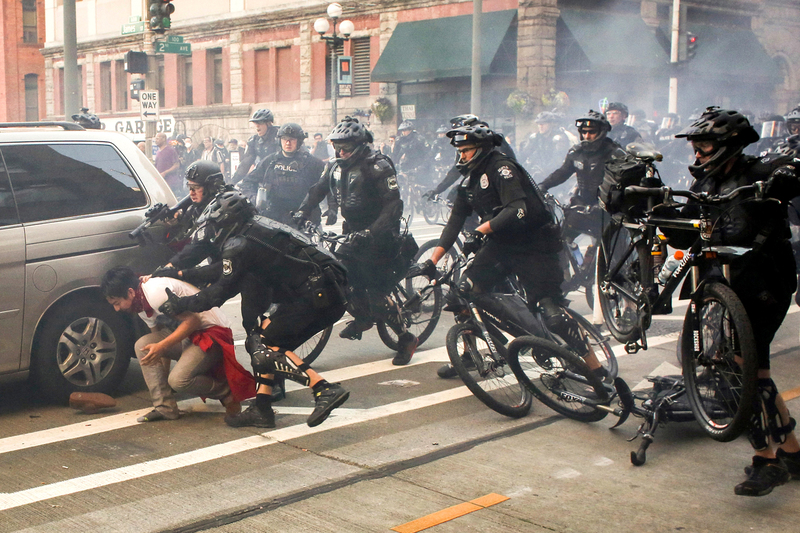 Police officers detain a protester during anti-capitalist protests following May Day marches in Seattle, Washington, U.S. May 1, 2016.